IFRC(International Federation of Red Cross and Red Crescent Societies) is a humanitarian institution founded in 1919 and located in Geneva & Switzerland. 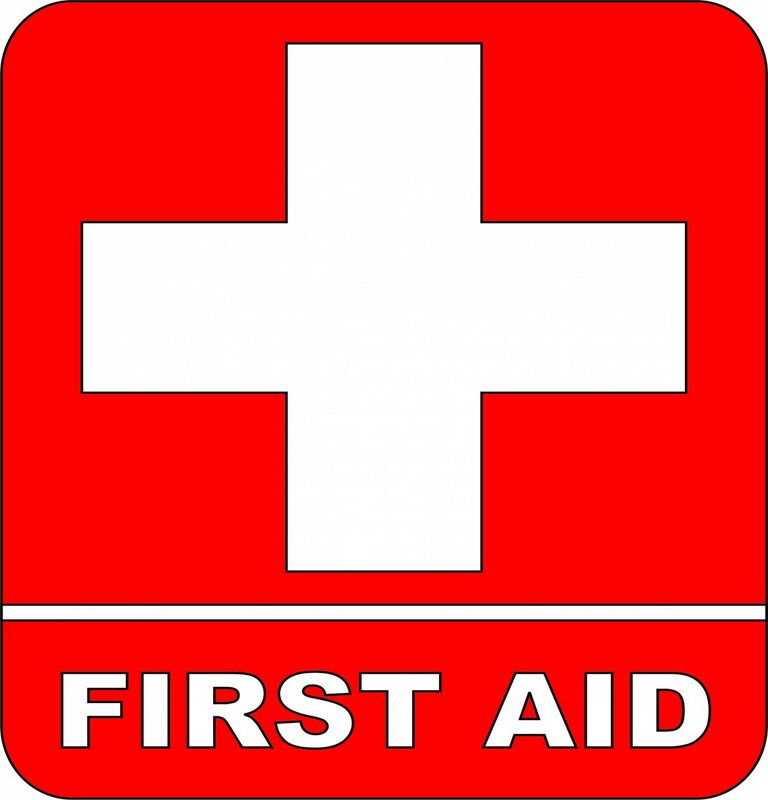 It Introduces World First aid day in 2000, to raise awareness about a life saving act. The IFRC is one of the world’s leading first aid providers. First aid is a humanitarian act that should be accessible to all. With first aid skills volunteers and communities are empowered to save lives without discrimination. World First Aid Day is a day to promote first aid knowledge and skills in the community. World First Aid Day to be celebrated on Sep 14 2013. In 2013,’ First aid and road safety’ is theme for this year. Road safety is a major concern around the world. Please learn the skills of saving Lives.